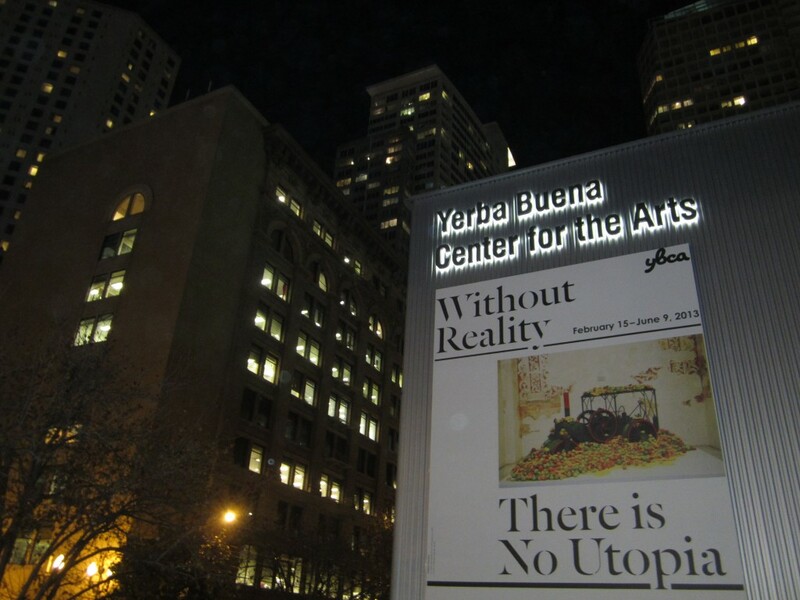 We saw the Shen Wei Dance company perform at the YBCA last night. Shen Wei is an award-winning, cutting-edge artist most known for being the lead choreographer of the 2008 Beijing Olympics. I thought the event was less about dance and more about performance art, even though the performers are ‘dancing’ the whole time. The dancers are on a grid of 6′ x 6′ squares, with each dancer beginning and ending the 40 minute performance on their own individual square. 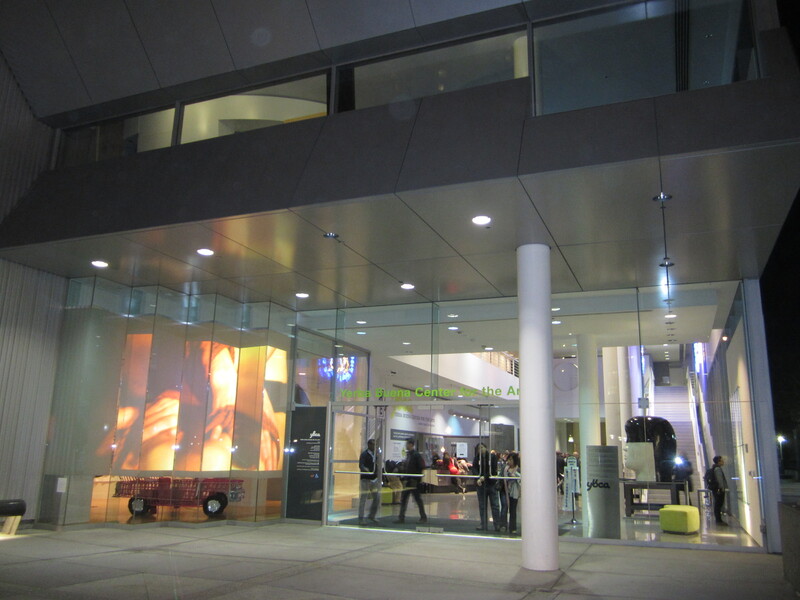 Over the course of the performance, some get together and dance as couples, others move toward the outer squares and dance within glass cases or climb building blocks. The audience gets to interact by walking in-between and around the squares, which is why it’s a unique experience for everyone who attends. There’s music, light, video, and paint involved. It was very intriguing. The show only plays through Sunday. Don’t miss it.